Transcontinental 'hid material facts' when selling 27 titles to the Halifax-based owner of the Chronicle Herald, claims a lawsuit filed Wednesday. A major Atlantic Canadian newspaper chain says it was misled during a foundational purchase in 2017 — the same transaction that marked a major step in the development of the newspaper network. Halifax-based SaltWire Network — owners of the Chronicle Herald — announced Wednesday it had filed a lawsuit against Transcontinental Inc., the previous owners of many of the chain's titles. SaltWire bought 27 newspapers from Transcontinental in April 2017 but now says Transcontinental "overstated revenues" during the transaction. "Transcontinental substantially overstated the revenues the business would produce, hid material facts regarding the condition of its assets and was not forthcoming about a number of questionable business practices," the company said in a press release. The lawsuit was filed in Nova Scotia's Supreme Court, and asks for Transcontinental to pay damages. A spokesperson for Transcontinental said the company had not yet received the lawsuit. "We intend to defend ourselves. These matters being before the courts, we will not provide any further comments," wrote Patricia Lemoine in an email. In 2017, a spokesperson for the company told CBC News the papers sold were profitable and took in a total of $66 million in revenues each year. In the news release, SaltWire says it has lost money as a result of the misrepresentation. "In any large transaction, the purchaser must rely on timely, accurate and complete information from the seller. When material elements are hidden or misrepresented the purchaser is placed in an untenable position," wrote Ian Scott, the company's chief operating officer. SaltWire also announced Wednesday that several newspapers, and its employees, in Newfoundland and Labrador are undergoing big changes. 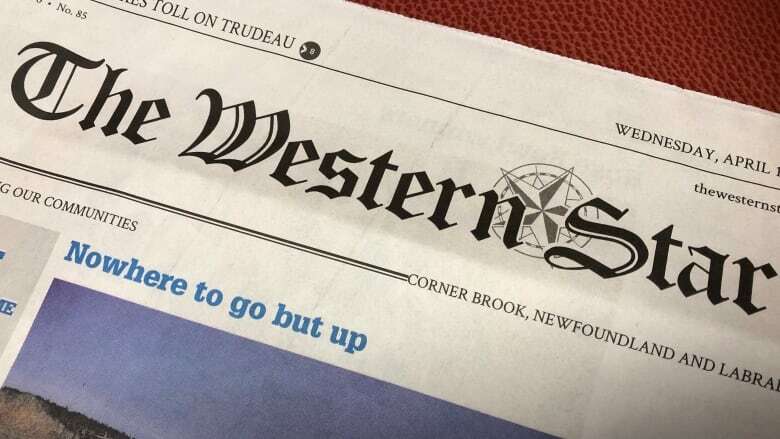 The Western Star will switch to a free community weekly paper, changing from its current model of a paid-for daily subscription. It will be delivered to all residents of Corner Brook, Massey Drive, South Shore, North Shore, Pasadena, Deer Lake and Stephenville. The Labradorian and the Aurora will merge into one subscription-based product, the Labrador Voice. All changes take effect April 17. It isn't clear how many people, and jobs, will be affected. Calls to SaltWire representatives were not immediately returned. 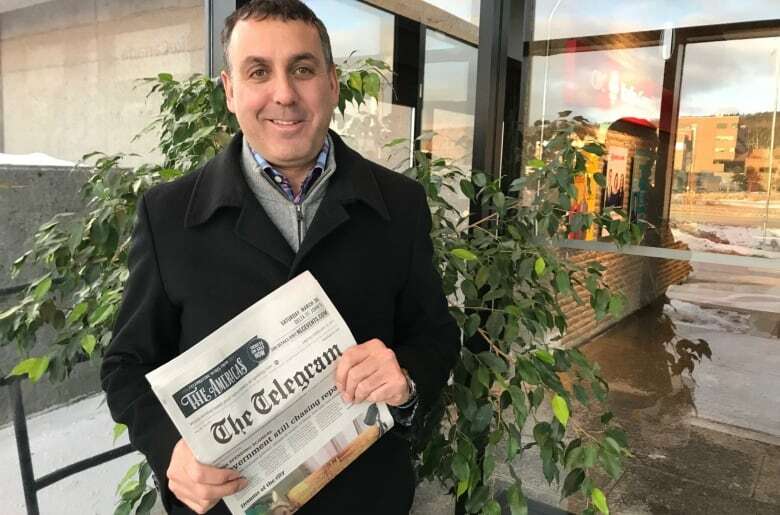 SaltWire Network purchased the Telegram, the Western Star and most of the other papers in N.L. in April 2017. 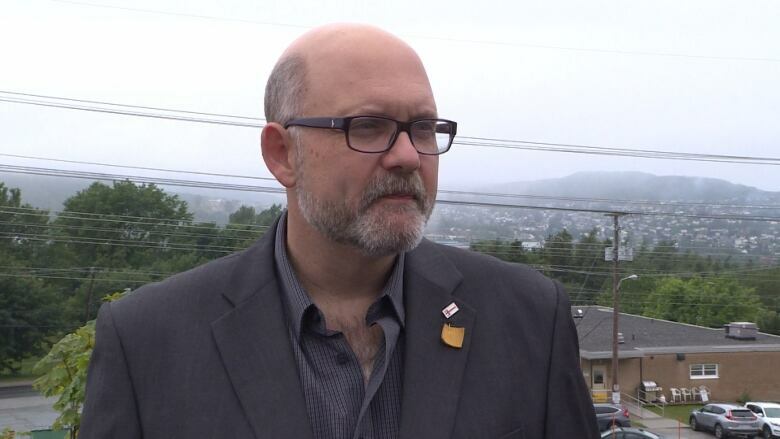 Keith Goulding, president of the Greater Corner Brook Board of Trade, is disappointed but not surprised by the changes to the Western Star. "It's not shocking. They have been facing pressures from social media, video and online outlets providing news, so I can see the increase in competition. Circulation seems to be down a little bit. People are moving away from newspapers, so I can see it," he said. He thinks some job loss is inevitable, with production moving to St. John's, but he hopes there will be some opportunities for new contributors and content. It's the latest change to the print journalism landscape that Saltwire has introduced. Last July, four community newspapers were folded into one, resulting in five people losing their jobs. Mark Lever, the president and CEO of SaltWire, said the weekly format of the Western Star "takes the publication back to its historical roots … [and] will increase the publication's footprint to 21,000 households." Last month, Lever announced a new metered online subscription model that would keep spot news and breaking news available at no charge, while "premium content" will be available on its website only through subscription. He said the model is not a paywall that would require user to pay to access any and all articles. At that time, Lever said while the decline in sales of print newspapers sales had leveled off, online newspaper subscriptions were on the rise around the world and his company's readership had never been higher. "The decline has stopped. I hate to say we've hit bottom, but we've seen a real stabilization in the printed circulation of our dailies in Newfoundland," he said.